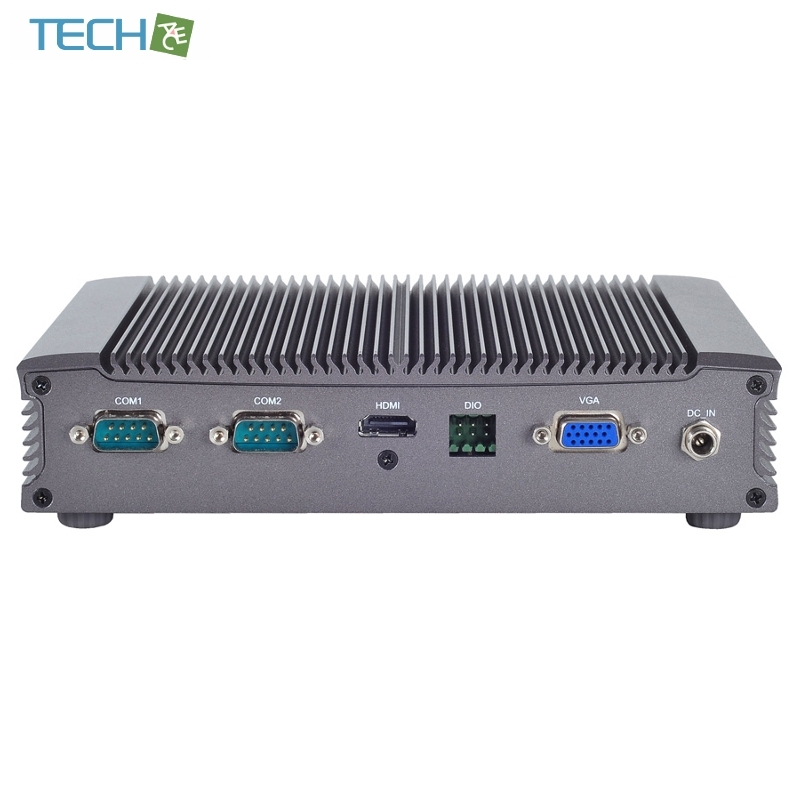 The LEC-7070 is a compact, fanless, dust-proof and high-performance industrial PC running on Intel's 3rd generation Core processors. It comes in three configurations, powered by the Intel Core i7, the Intel Core i3 and the Intel Celeron processor respectively. 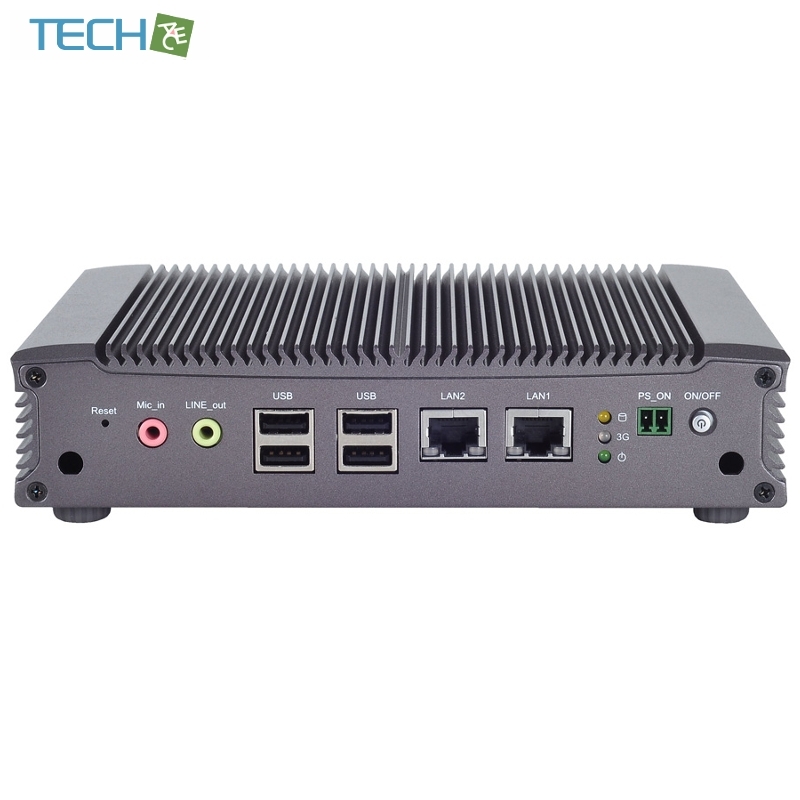 The LEC-7070 combines processing power, industrial-grade I/O functions, imaging-capturing and network communication capabilities, striking the perfect balance between performance and cost.